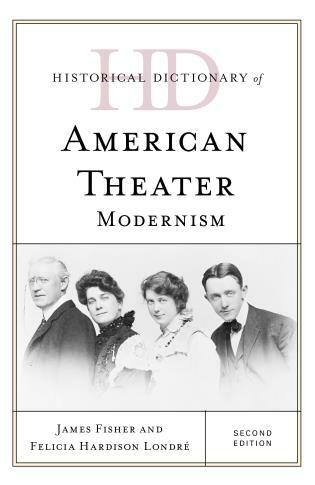 Theatre in America has had a rich history—from the first performance of the Lewis Hallam Troupe in September 1752 to the lively shows of modern Broadway. 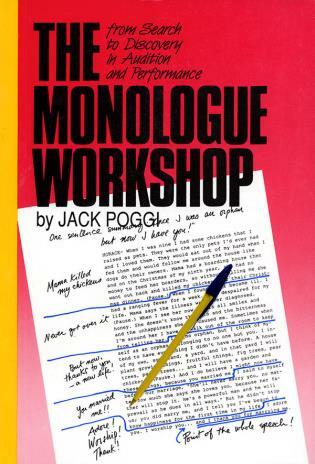 Over the past few centuries, significant works by American playwrights have been produced, including Abie’s Irish Rose, Long Day’s Journey into Night, A Streetcar Named Desire, Death of a Salesman, A Raisin in the Sun, Fences, and Angels in America. 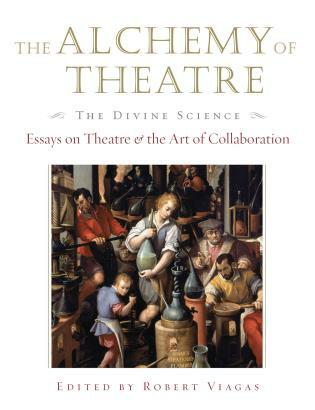 Thomas S. Hischak is an internationally recognized writer and teacher in the performing arts and the author of thirty-eight published plays that are performed in the United States, Canada, Great Britain, and Australia. 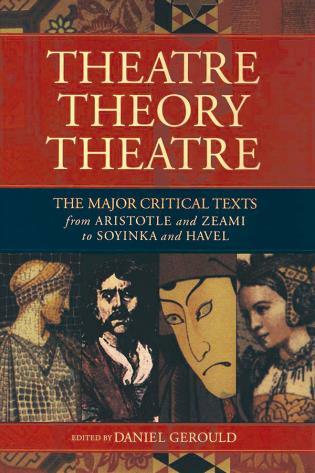 He is emeritus professor of theatre at the State University of New York College at Cortland, a Fulbright scholar, and the author of twenty-six nonfiction books about theatre, film, and popular music, including The Rodgers and Hammerstein Encyclopedia (2007), The Oxford Companion to the American Musical (2008), and Musicals in Film: A Guide to the Genre (2016). 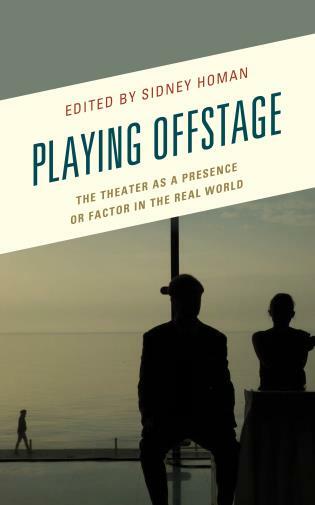 Hischak is also the author of The Encyclopedia of Film Composers (2015) and Theatre as Human Action: An Introduction to Theatre Arts, Second Edition (2016), both published by Rowman & Littlefield. 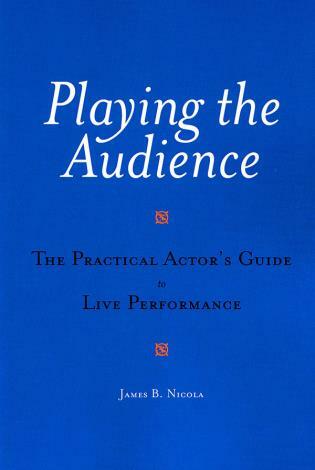 The best way to experience a play is to see it. 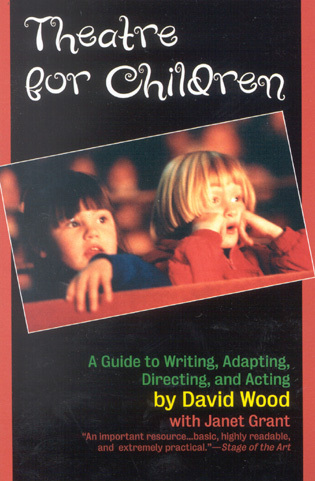 If that isn’t possible, reading is always an option. 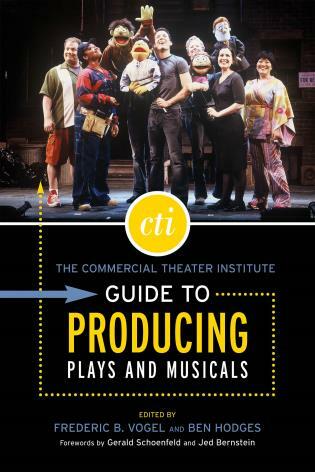 To prepare for either activity, a look at this helpful compilation is highly recommended. 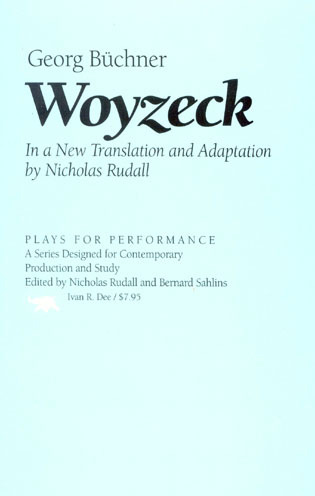 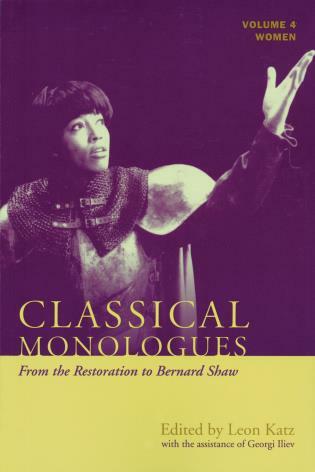 In it, Hischak provides concise summaries, brief analyses, cast lists, production histories, and more on 100 American theater works selected in answer to this question: 'Which are the most important nonmusical stage works to come from America since the first colonial-era plays?' 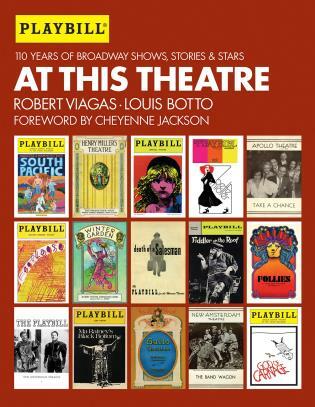 The richness of history is displayed in chronologically arranged entries that include seldom-performed antiquities like East Lynne and Ten Nights in a Barroom as well as more recent works like Proof and August: Osage County, and many more in between. 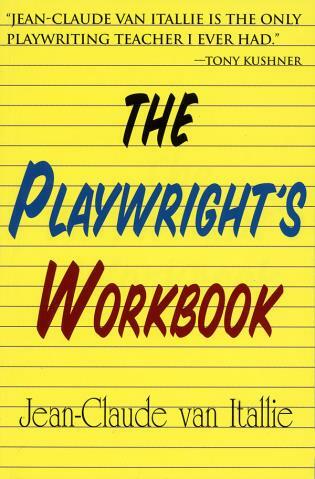 All of the major U.S. playwrights are represented, and the production histories also include information about film and television versions. 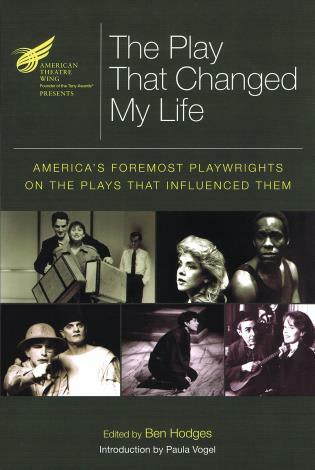 There are a bibliography and one appendix listing the playwrights included along with their represented plays, as well as one listing the winners of the Pulitzer Prize for Drama, the New York Drama Critics Circle Awards for American Plays, and the Tony Awards for Best Play. 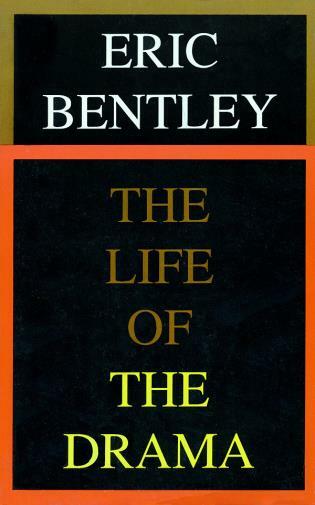 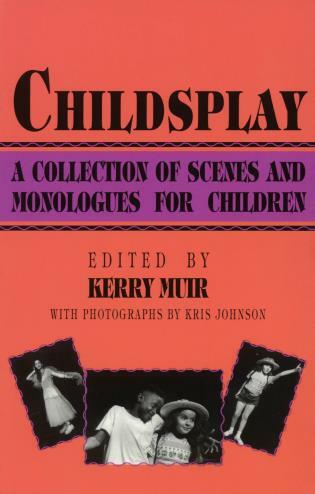 A welcome addition to the literature or performing arts sections of most library collections. 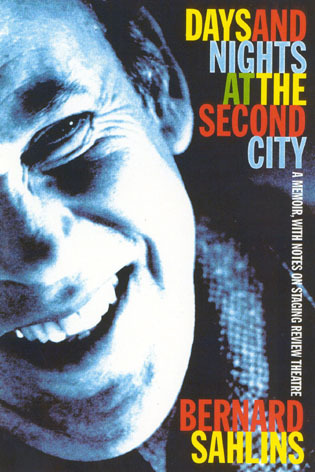 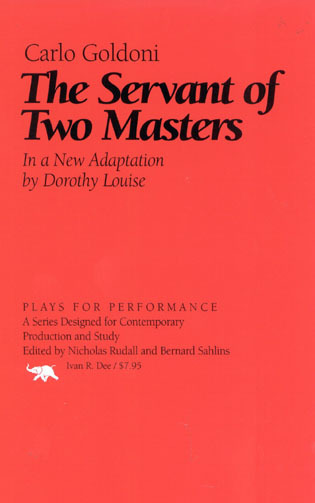 The plays have been selected not for their popularity but for their importance to American theatre and include works by Edward Albee, Harvey Fierstein, Lorraine Hansberry, Lillian Hellman, Tony Kushner, David Mamet, Arthur Miller, Eugene O’Neill, Sam Shepard, Neil Simon, Gore Vidal, Wendy Wasserstein, Thornton Wilder, Tennessee Williams, and August Wilson. 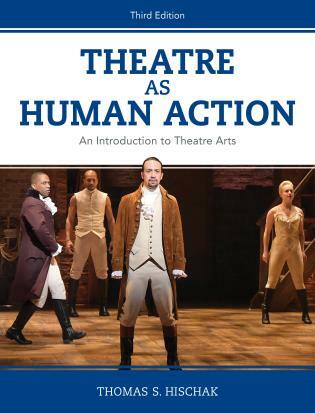 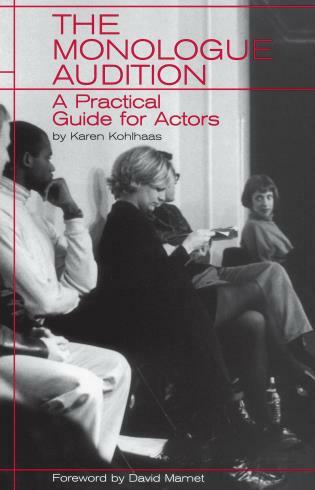 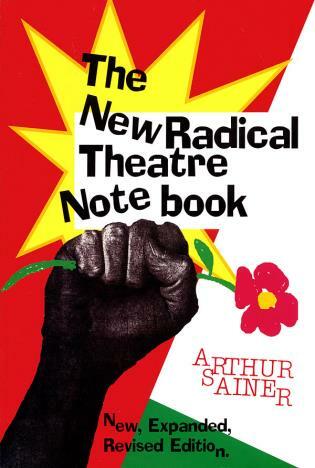 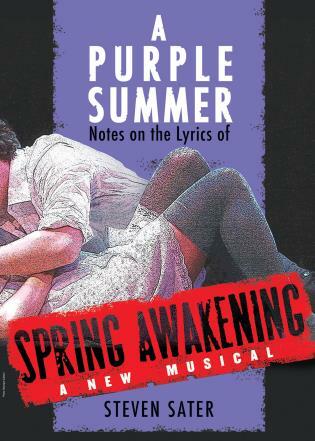 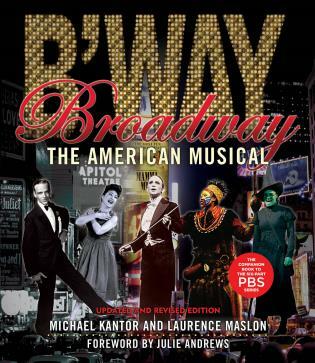 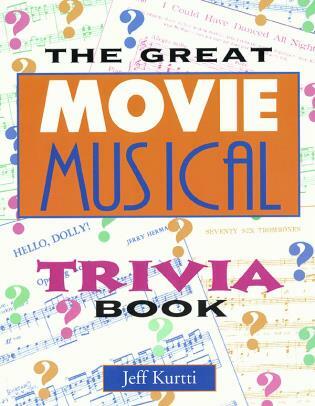 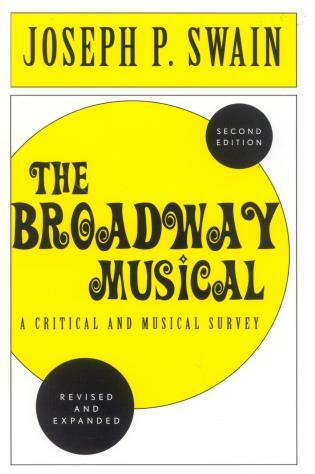 This informative volume also includes complete lists of Pulitzer Prize winners for Drama, the New York Drama Critics Circle Award for American Plays, and the Tony Award for Best Play. 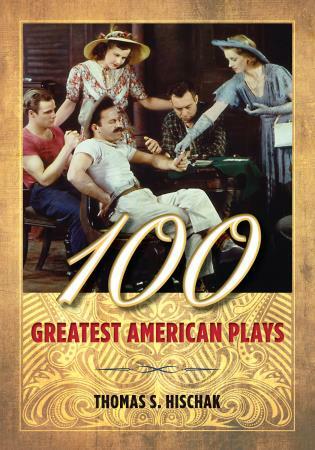 Providing critical information about the most important works produced since the eighteenth century, 100 Greatest American Plays will appeal to anyone interested in the cultural history of theatre.